Councils across Ireland have not built any of the 1,700 ‘shovel-ready’ social houses promised more than a year ago. The Irish Independent has reported that architects and designers are only now being hired for some construction plans – 13 months after the last Government announced a €312m investment programme referred to as an “aggressive” plan to tackle the housing crisis. The newspaper reported that delivering the homes to 90,000-plus families on social housing waiting lists is being hampered by delays in completing designs, securing planning permission and, in some cases, finding the necessary land, it has emerged. 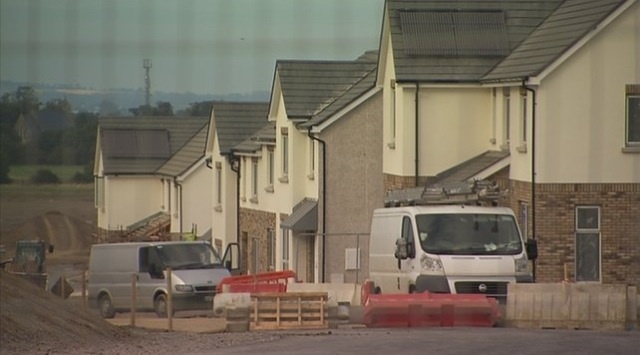 Former housing minister Paudie Coffey said in May last year that work would continue on 100 developments which were “shovel-ready” – but not one of the promised homes has been built.